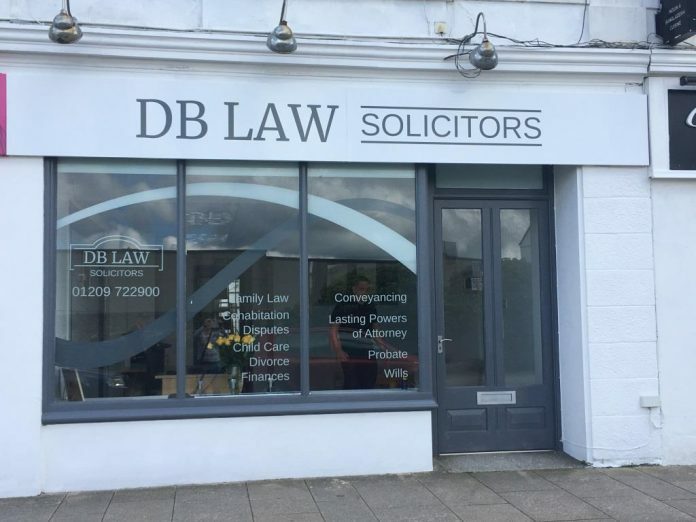 Local firm of solicitors, DB Law, continues to expand. The practice, which also has offices in Penzance and St Ives, recently opened a new office in Redruth, while on September 3 it is relocating its Camborne office to newly converted and modern facilities at the town’s old fire station. The new offices come with ample client parking, are all on ground level, and have disabled facilities and easy access. Good to know they’re doing well enough to expand. This means business is going well. They got a nice office by the way.